At our very core, we are storytellers and proud Chicago citizens. When Project 120, a public-private partnership to revitalize Chicago’s South Parks, came to us to help them tell the story of a relationship between two countries spanning more than 160 years, we jumped at the chance. 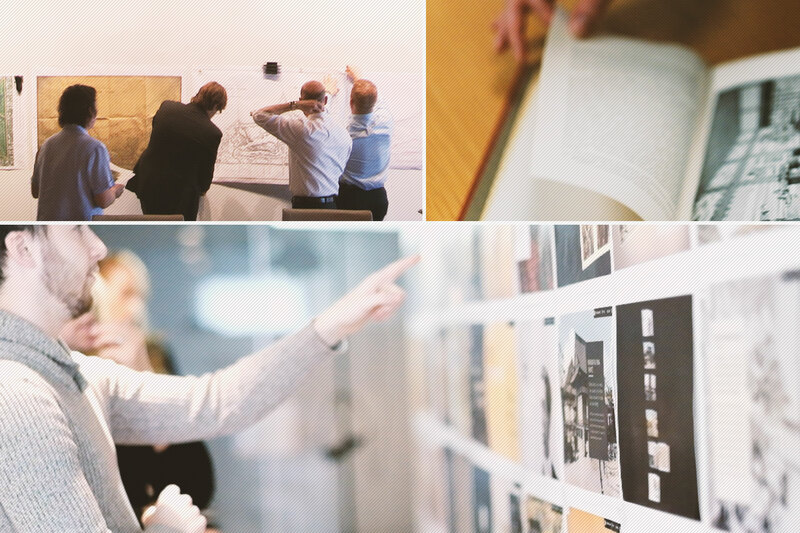 The result was a digital timeline with a full library of robust historical content, including images, photographs, videos, and articles — a website that is truly a place of discovery and mutual understanding — like the Garden of the Phoenix itself. Project 120’s philosophy is that public parks should be a shared commonwealth that uplifts the community. Founded in 2013, they brought together an interdisciplinary team to develop improvements that respect, preserve, and renew the character of the parks as designed by landscape architect Frederick Law Olmstead. 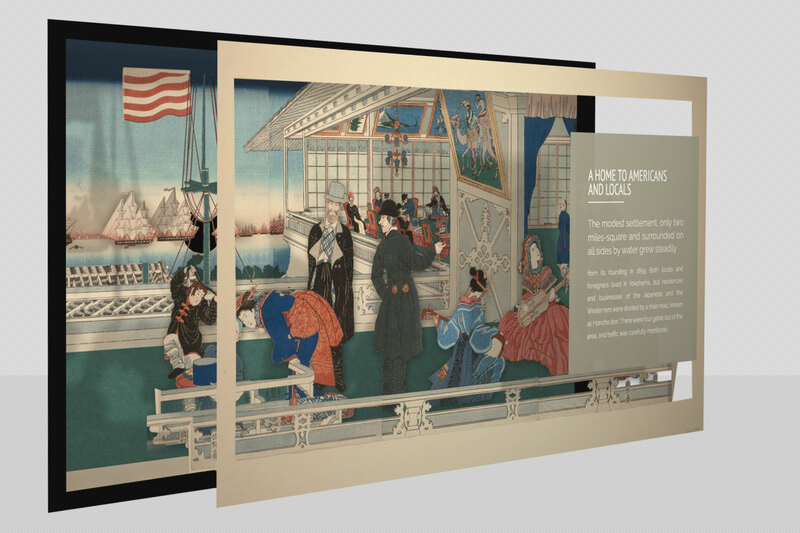 The latest efforts have focused on Garden of the Phoenix, a stunning pavilion representing Japan’s cultural introduction to the western world and that significantly influenced Frank Lloyd Wright’s Prairie Style. As part of a larger effort to highlight the historical and cultural significance of Chicago’s South Parks and the critical importance of our city’s reinvestment there, this initiative represented an opportunity for our team to express a piece of Chicago’s history in a truly unique venue. In addition to Project 120, our partners were the City of Chicago, the Chicago Park District, and a litany of community and corporate stakeholders to build support for the rich tapestry of stories at the heart of these parks. Through the generous support of OMRON, Project 120, and Robert Karr, we brought the vision to life. 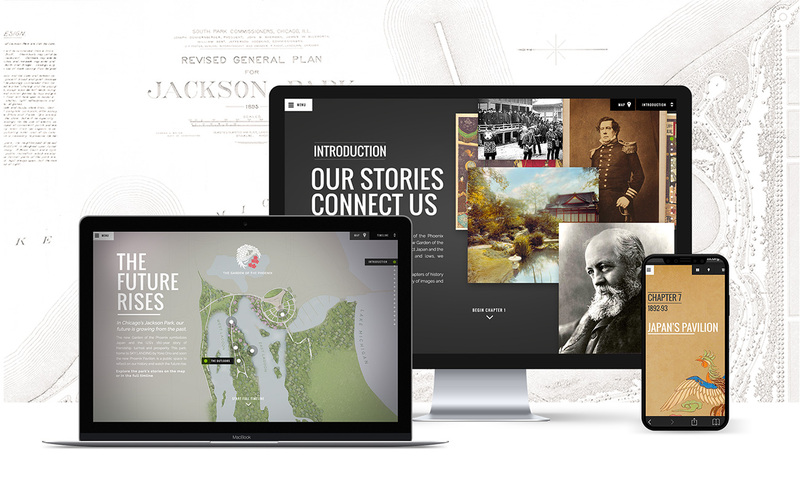 Through unique interactive experiences, social engagements, and fundraising initiatives spanning from Kickstarter campaigns to corporate outreach, we looked to inspire others to embrace the historical and cultural significance of Jackson Park and support the foundation and city’s efforts. The challenge came in telling a story that hardly anyone knew, but to which everyone is connected. The Garden of the Phoenix, and its history, have roots stretching back 160 years and extending all the way to present day — roots with interconnectedness and that touch all of us as citizens of our fair city. This was no inconsiderable task, and not an insignificant one. Telling the story, and telling it right, was of the utmost importance. The web experience had to be interactive, immersive, and as breathtaking as the physical space itself, but still easy for users to navigate and find the content they needed. With content coming from 5+ sources in various formats, we had to dig deep to understand what was important, what wasn’t, and how it should be organized to best tell The Garden of the Phoenix’s tale. 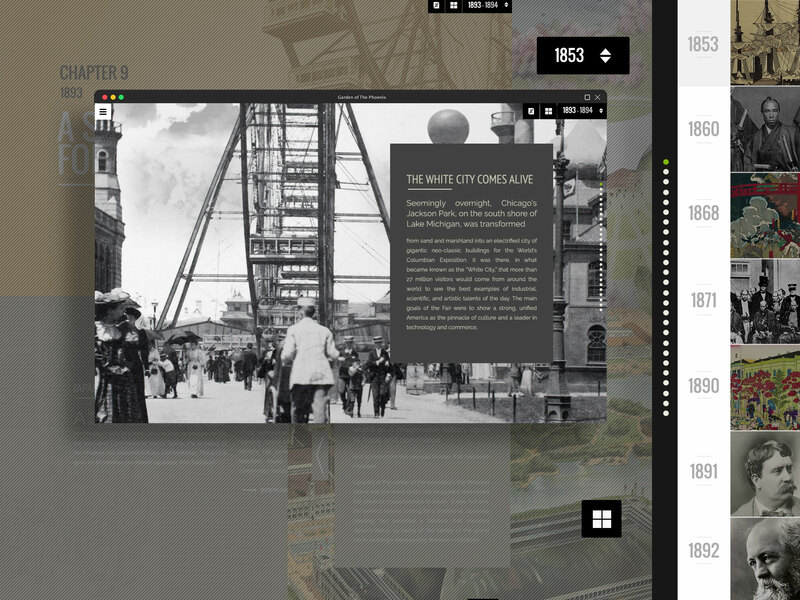 By drawing parallels from the narrative into the physical space it occupied, we were able to connect the actual park to the interactive web experience. We continue to be a part of efforts to shine a light on the historical and cultural significance of Chicago’s South Parks — next up was a partnership with Yoko Ono’s SKYLANDING sculpture, a stunning lotus of eight 12-foot-tall stainless steel petals arising from the ashes of the Phoenix Pavilion, to help her with an interactive extension of the work itself. 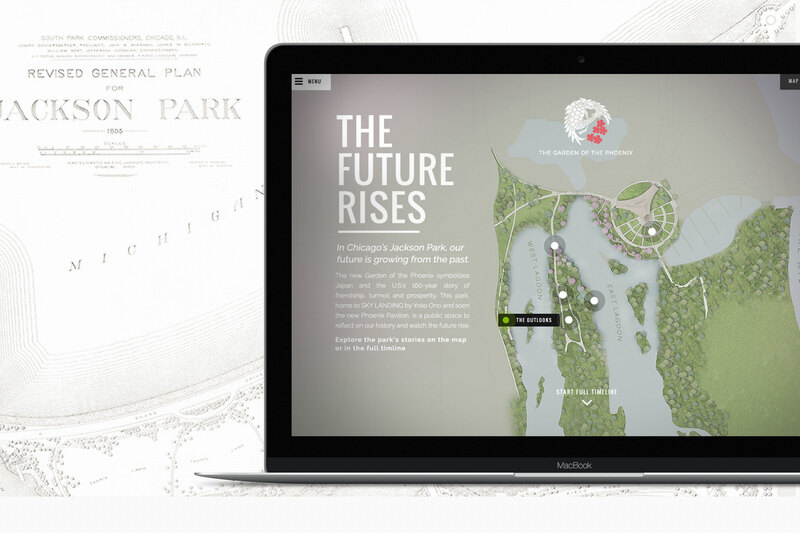 Our efforts with The Garden of the Phoenix’s interactive digital experience broke new ground for Project 120, and continues to support them as they work to revitalize and renew the city of Chicago’s beloved parks.